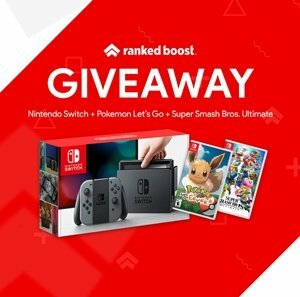 Welcome to our Realm Royale Battle Pass Rewards List for Nintendo Switch and PC. You can view any upcoming and previous Realm Royale Battle Pass Skins and other Rewards here, we will also provide images and any information regarding the rewards. 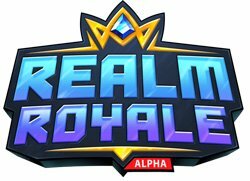 If Hi-Rez newest Battle Royale is anything like Fortnite, players will unlock Realm Royale Battle Pass Skins by leveling up or reaching a certain level. 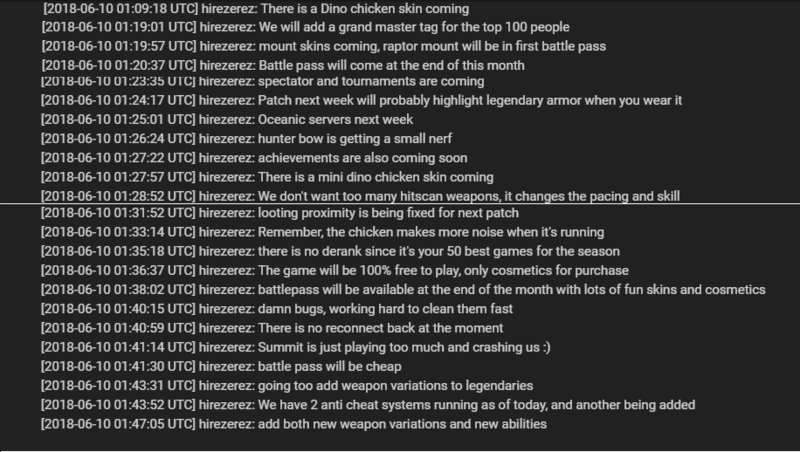 More information about the future of Realm Royale Battle Pass came from the chat of a popular Twitch Streamer (Summit1G).